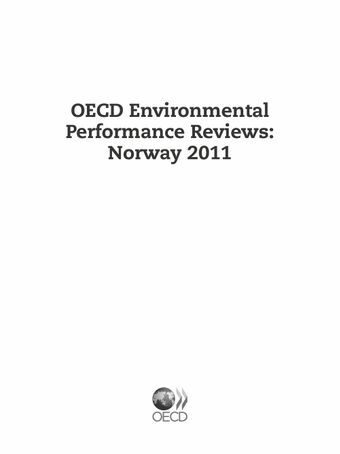 This report presents the third OECD review of Norway’s environmental policy performance. Previous reviews were published in 2001 and 1993. Topics covered in this report include greening growth, implementation of environmental policies, international cooperation, climate change, waste management and the 3Rs (reduce, reuse, recycle), and nature and biodiversity.